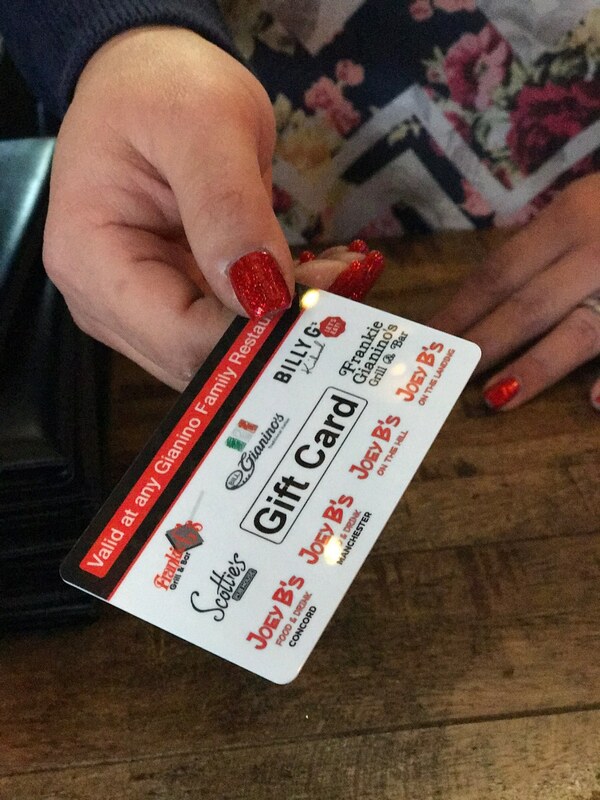 Well, we’ve switched to gift cards! We are offering table-side gift card service until Christmas. Santa told us he’s excited about this! ? ?